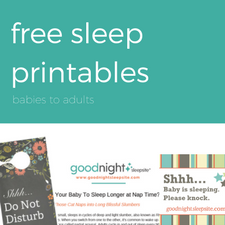 Back to school isn’t the only time we should focus on our kids sleep. 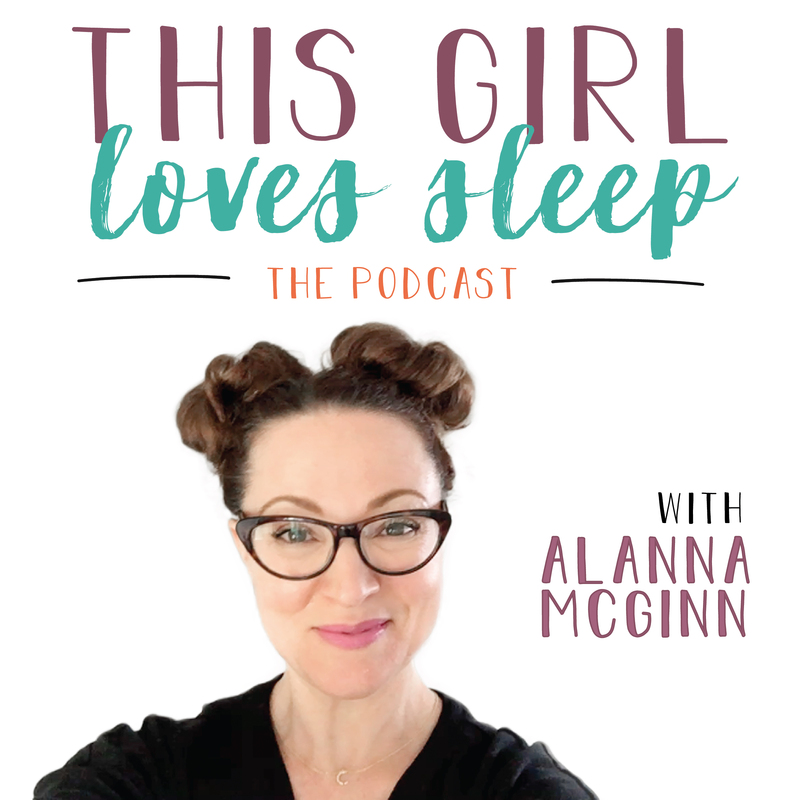 In episode 3 of This Girl Loves Sleep I shared some fun and easy to apply sleep tips for your kids – from toddler to teens – that you can use all year-round. 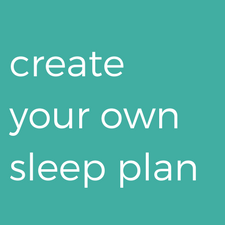 I even share the bedtime de-stress activity I do with my own kids! Sleep issues can pop up at any age and whether starting Grade 1 or entering high school your child may need some help along the way to stay sleeping soundly. If your child is suddenly throwing you for a loop sleep wise, or if you all have been struggling with sleep for a while this episode is for you!